According to a product listing of the game on Gamestop.com, The Last of Us has been delayed until June 18th. "Got an email from Best Buy today! 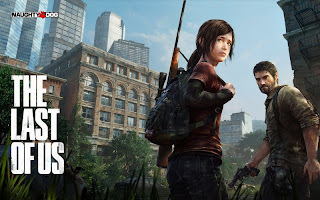 The Last of Us is now releasing June 18th... pre-order delayed! - TR"